Get the Funk Out! 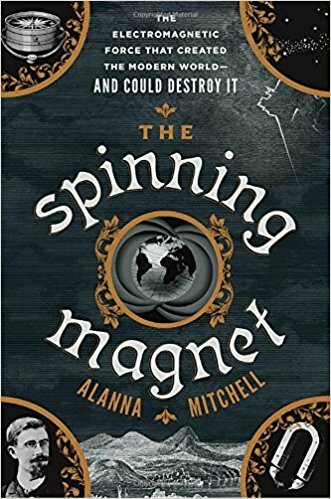 : 1/30/18 - Janeane spoke with award-winning science journalist, Alanna Mitchell, about her latest book, The Spinning Magnet. Mitchell explores electromagnetism: the force that created the modern world…and could destroy it. Just follow this page if you want to learn how to write a social media essay.